Try the Y for FREE! Complete this form for your FREE 7-day guest pass. 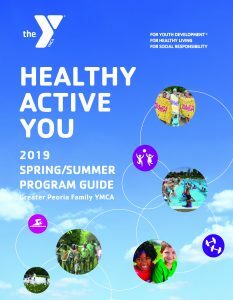 This pass is valid for seven consecutive days for an adult or family visit at the Greater Peoria Family YMCA. Must be 18 years of age or older and have a valid photo I.D. Please limit one pass per adult/family in a 12 month period. Some restrictions may apply.